My pawrents were devastated when the vet said I had lung mets. It was like reliving my cancer diagnosis all over again. This powerful essay, written by Denver lawyer Doug Koktavy, helped Mom and Dad by finally convincing them that blame, fear, anger and guilt are a waste of precious time when living with cancer. “. . . I realized my fear of the disease was the fuel that was being used against me. Devilishly clever, my biggest enemy was not the disease, but me. I was the power source being used to generate the very negative energy destroying my own being and wasting a special day with my beloved dog. 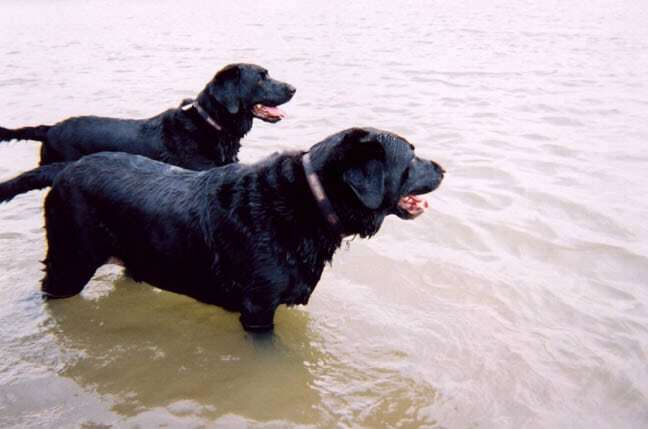 Doug’s story brought tears to my pawrents eyes, and his straightforward coping pointers gave them the motivation they needed to get on with life. 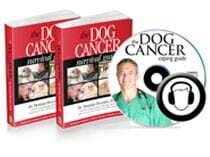 His essay is one of the most powerful tools around for coping with serious illness in our animal friends. 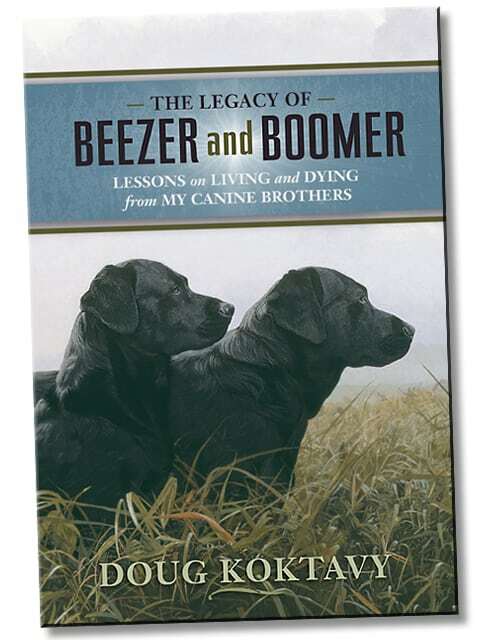 Now, Doug has turned his essay into a full-length book called “The Legacy of Beezer and Boomer: Lessons on Living and Dying from My Canine Brothers.” The book details how his two special boys helped him make the most of their time together. We recently had the opportunity to talk with Doug about his book and this is what he had to say about The Legacy of Beezer and Boomer. Check out our video interview, then be sure to get your copy today! The links above aren’t working. I will search elsewhere for a way to order this book, and hope that Tripawds will get a portion of the payment. Oh thank you for letting us know, I’ll fix them now. If you shop through The Tripawds Amazon Blog we will definitely receive a portion, thanks for thinking of us!